Great opportunity – Join our success! 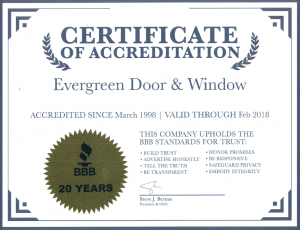 Evergreen Door & Window is seeking dynamic Sales Representatives to join our growing sales team. 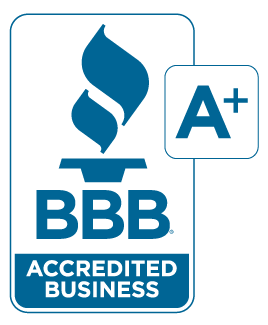 We are accredited by the BBB with an A+ rating and we have been rated the #1 Exterior Remodeling Company in the area. Our exterior remodeling includes windows, doors, siding, roofing and much more. We only deal with the best quality products. Our growth creates a great opportunity for you to advance your sales career. We provide training for all of our product lines. If you are looking to build a strong future, you don’t want to miss this opportunity. This is a commission based position and we offer pre-qualified leads and tremendous earning potential ($50 to $90K first year possibilities). If you are eager, learn fast and can hit the ground running, this is for you. There has never been a better time to join our team! If you are success driven, proactive, and an experienced professional, we want to talk to you! 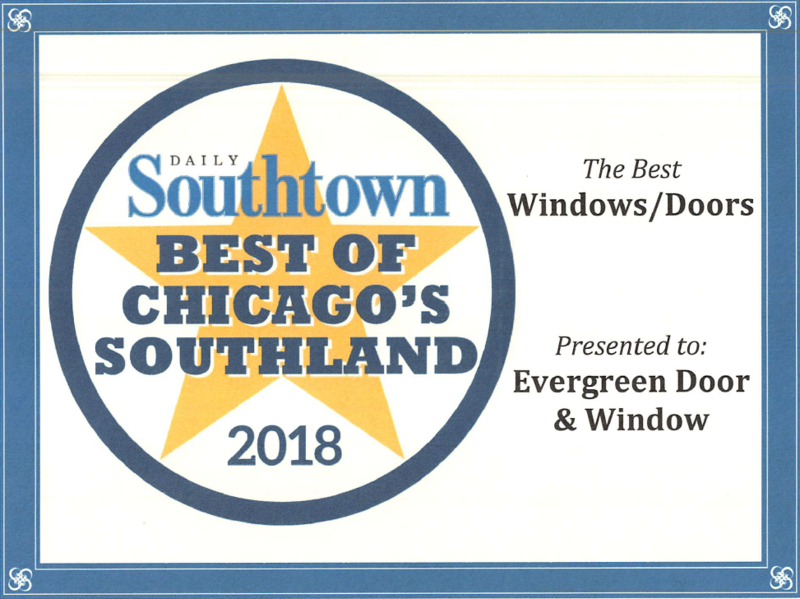 Evergreen Door & Window has stayed Chicago land’s leading exterior home contractor for over 50 years by providing superior products, exceptional customer service, and taking great pride in a job well done. We are a family owned business and strive to go that extra mile. 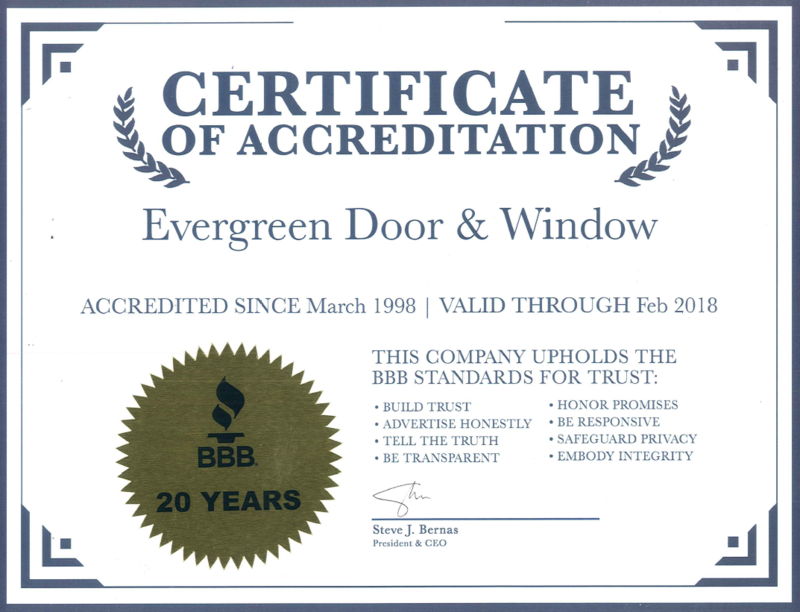 As our name implies, we specialize in window replacement and window installation for vinyl replacement windows and wood windows. 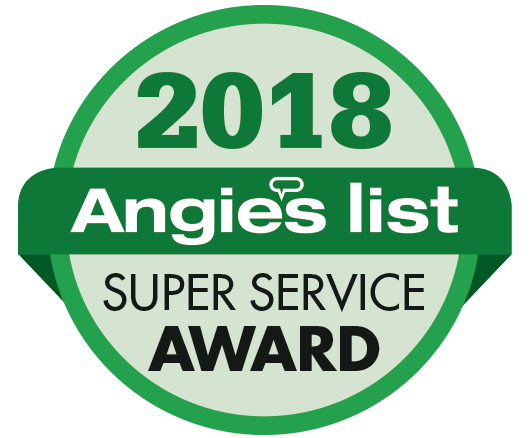 We are a “Complete Exterior” remodeling source and focus on door replacement and door installation for entry doors, patio doors, storm doors, security storm doors, and garage doors and much, much more. It’s time to take your sales career to the next level. Join OUR team!